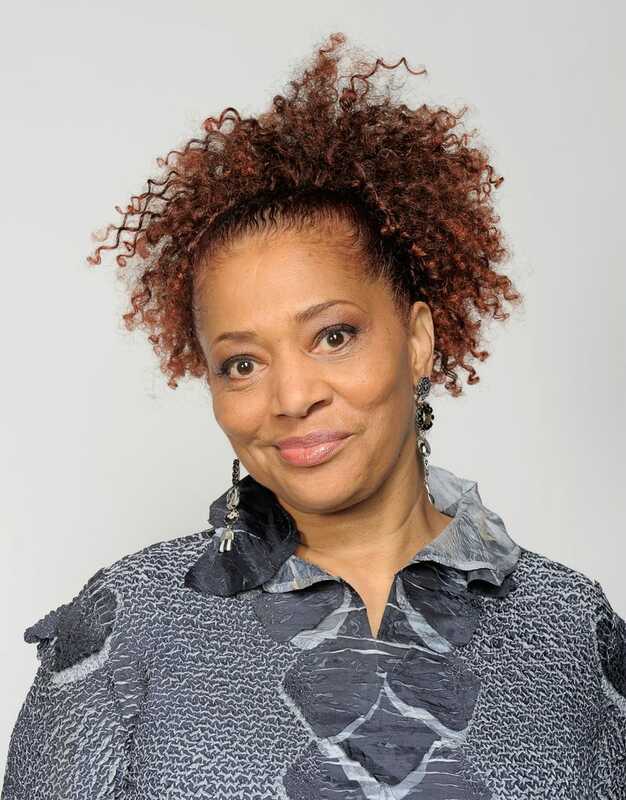 Terry McMillan is known for such best-selling novels as Waiting to Exhale, How Stella Got Her Groove Back, Mama, and A Day Late and a Dollar Short. Her novels deftly explore the inner workings of black women’s lives, and watching McMillan’s characters navigate love, friendship, work and family has been an inspiration for generations of women. The critics also agree: McMillan’s books have won both the American Book Award and an Essence Lifetime Achievement Award. Her work has also been made into highly popular movies for both box-office release and home television. She is, arguably, one of the most commercially successful African-American authors working today. Now McMillan gives us her latest novel, I Almost Forgot About You. This is the story of Dr. Georgia Young, a twice-divorced middle-aged optometrist closer to 50 than 40, who has built a very successful practice in Northern California. But when a new patient turns out to be Cleo Strawberry, the daughter of Georgia’s first unrequited crush, Raymond Strawberry, Georgia can’t quite contain her excitement—only to learn that Raymond died five years ago. “I can’t believe his daughter is sitting in this chair, in my office, and has just told me that the first man I fell in love with is dead,” Georgia thinks. Crushed, Georgia begins to feel a dissatisfaction with her tidy, organized life, and she can’t stop dwelling upon all the missed chances she never took. “I should’ve told Ray I loved him before he graduated,” Georgia regrets sadly. “I should’ve taken the risk of finding out he didn’t love me.” She realizes that she has spent “thirty-five years of my entire adult life” on men, and that who we love has “a major impact on what kind of person we turn out to be.” Impulsively, Georgia decides, in an homage to Nick Hornby’s novel High Fidelity, that she is going to look up all the men she has loved, find out how they are doing, and tell them how much they meant to her. In between, we are introduced to Georgia’s children and grandchildren and friends—all undergoing their own up-and-down dramas of love. There is Georgia’s eldest daughter struggling to balance husband, two small energetic twins and career. There is the younger, free-spirited daughter taking a break from college and nursing a broken heart—until the ex-boyfriend who broke it comes running after her. There is Wanda, one of Georgia’s two best friends and one half of a rock-solid stable couple. There is Georgia’s other best friend, Violet—volatile and irresponsible, with money problems and a daughter about to become a single mom. And there is Georgia’s mother, who has just found happiness with a new beau and can’t stop meddling in Georgia’s love life until she finds someone to love, too. Slowly, as Georgia remembers the very necessary reasons that she ended those relationships with her exes—some were liars, some were cheaters, some wanted too much and gave too little—her meandering quest to find the men from her past morphs into a quest to find the life she wants to live in her future. Georgia begins to make art, and rediscovers her joy. And then she decides to sell her medical practice, sell her house and go on a cross-country trip by train to find herself. But as with all people envisioning grand life changes, things don’t happen exactly according to Georgia’s plan. Her business partner has a family emergency and Georgia can’t sell her half of the business right away. Her house has trouble selling. Her cross-country trip to find herself keeps getting delayed. Ex-husbands and ex-boyfriends declare love and friendship. There are birthdays, weddings, children’s marriages breaking up and grandmama duties to step into. But through it all, Georgia makes her way with an open heart to seize the happiness and self-fulfillment she knows is waiting for her. “I write about what breaks my heart,” says McMillan. “What I don’t understand. What I wish I could change.” In I Almost Forgot About You, McMillan gives us a story about the possibility of change at any age, couched in her customary vivacious prose and lush portrayals of character and relationships. Watching 50-something Georgia slowly reinvent herself and find lasting love along the way is a joy to behold. Here is a deeply felt, deeply courageous novel about the courage to face yourself and your past to discover—and create—the future you want for yourself. Hope Wabuke is a Southern California-based writer and a contributing editor at The Root. Follow her on Twitter.